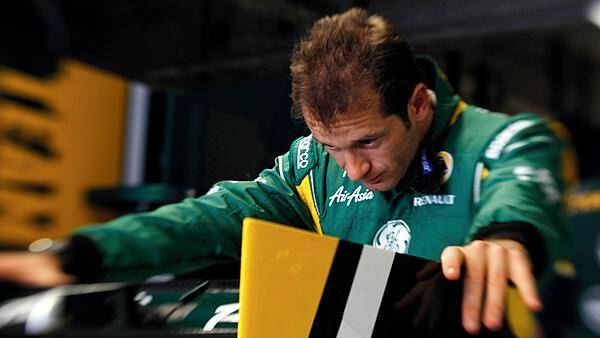 Hello and welcome to F1Minute - Lotus confirm Trulli and Kovalainen for 2012. Ahead of the Italian Grand Prix, Lotus confirmed that Jarno Trulli would remain with the team for 2012 - extending his contract for a third season. With new power steering on the car, Jarno Trulli has been happier for the last couple of races, and he outqualified teammate Heikki Kovalainen for the race at Monza. During the race, Fernandes also tweeted that Heikki Kovalainen has already signed a deal to remain with the team for next year, meaning their 2012 line-up is secure and consistent.